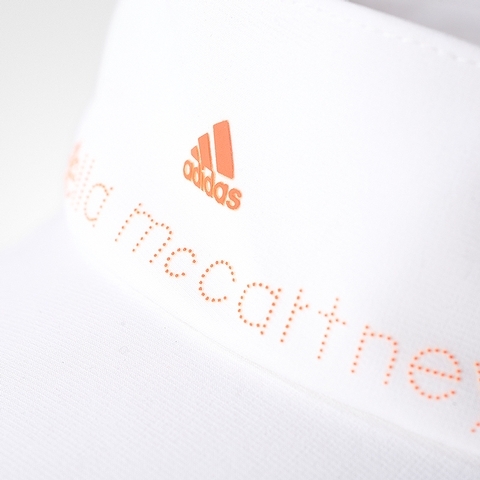 Shield your eyes from the game-day glare in the adidas by Stella McCartney Visor. 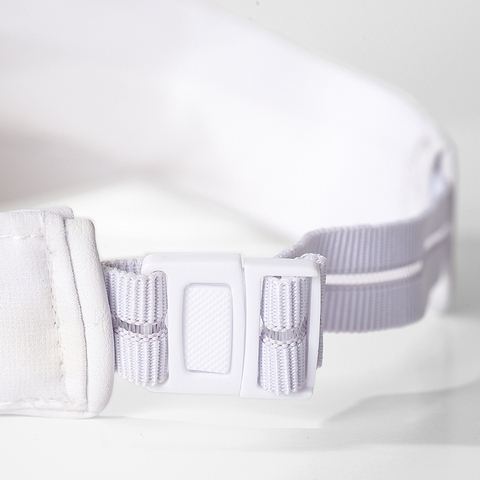 The twill visor has a Stella logo across the front. An on-court visor created with Stella McCartney. 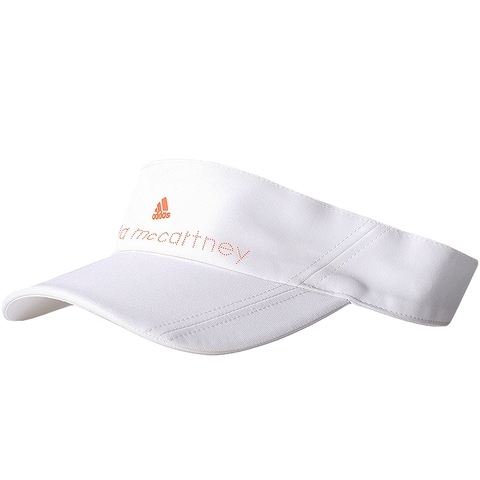 Hook-and loop-back strap for adjustable fit, mesh overlay on brim and around strap, adidas by Stella McCartney logo across front.